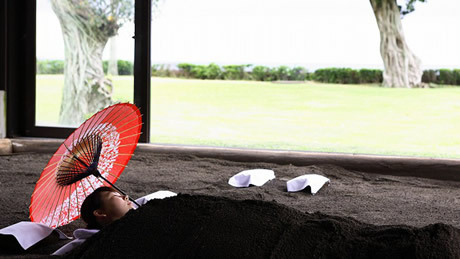 Boasting the top-rated spot is Kagaya Ryokan at Wakura Hot Springs in Ishigaki Prefecture, given high praise for its intimate atmosphere and attentive service, including in-room meals. 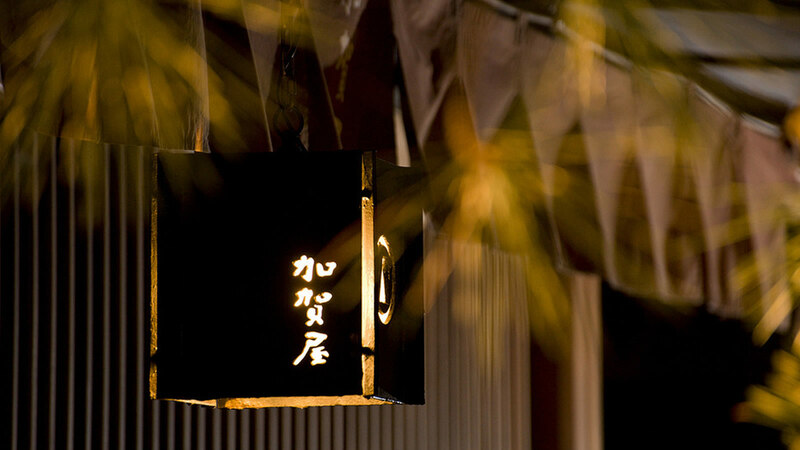 Kagaya's guests will be delighted with the natural seasonal delicacies and the traditional Japanese hospitality. 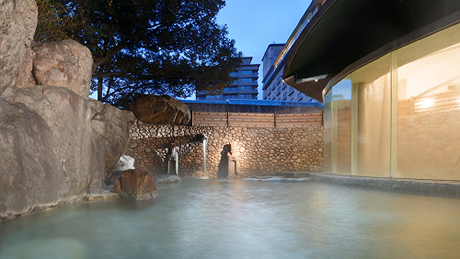 In second place is Ibusuki Hakusuikan at Ibusuki Hot Springs in Kagoshima Prefecture. 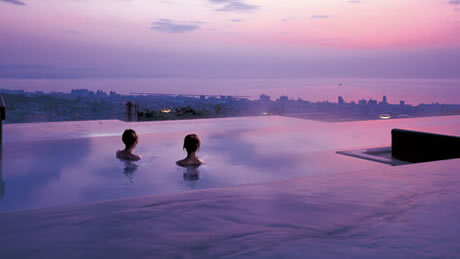 The main reason for its popularity is its impressive facilities. 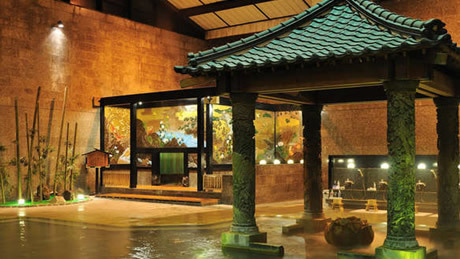 Many visitors come to enjoy its Genroku bath and its indoor sand bath. 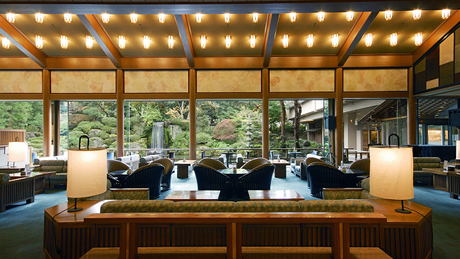 Continuing 150 years of tradition since its founding, Nishimuraya, located at Kinosaki Hot Springs, boasts the distinction of being the only "pure Japanese-style" ryokan to place in the top few ranks. 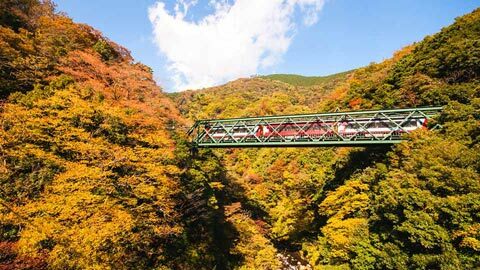 It's said that you "go to Kinosaki in order to go to Nishimuraya"—the perfect stopover on a relaxing trip. 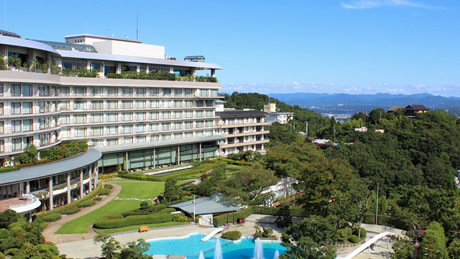 Popular for family vacations, the large-scale hot springs resort the Suginoi Hotel comes in fourth place. 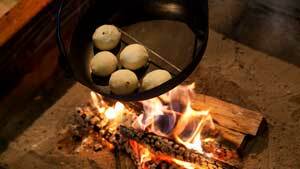 With a bountiful dinner buffet featuring approximately 80 different foods, it has also become popular for its locally-sourced dishes. 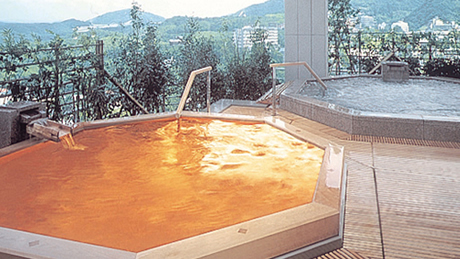 In fifth place is Suimeikan at Gero Hot Springs in Gifu Prefecture. 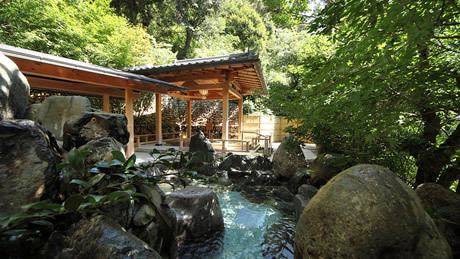 One of its charms is that you can try three differently styled baths fed by Gero Hot Springs—one of the three most famous springs in Japan—all without setting foot outside. 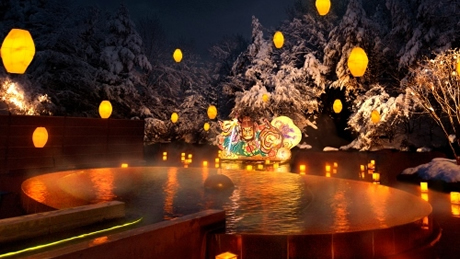 Boasting unmatched popularity in the Kansai region, Otanisanso at Nagatoyumoto Hot Springs in Yamaguchi Prefecture is sixth place. 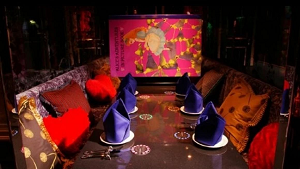 The key to its popularity is that it hits the trifecta of good rooms, good service and good food. 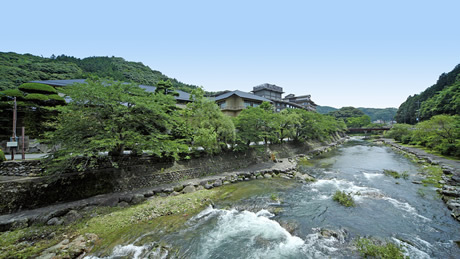 There are two large baths where you can hear the murmuring of the clear Otozure River, and you can enjoy a variety of bathing experiences, including granite, cypress and herb baths. 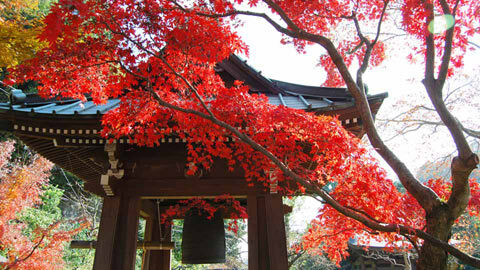 In seventh place is Kaishu, located in Nanki-Shirahama in Wakayama Prefecture. 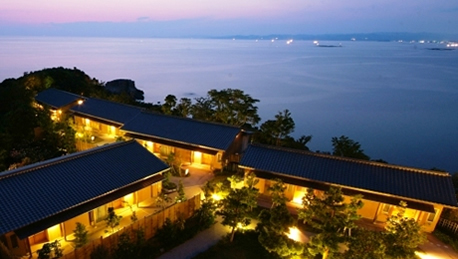 With the entire ryokan located on a cape, you can see the magnificent colors of the sea and sky from anywhere inside. 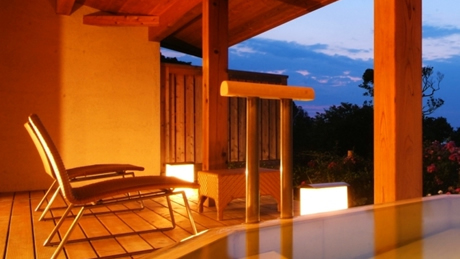 The separated guest rooms that dot the tip of the cape are especially popular. 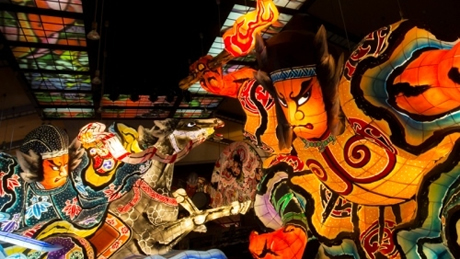 Popular for the four grand festivals of Aomori-including the Nebuta Festival-and for its performances of traditional Japanese music, including Tsugaru-jamisen and folk music, Aomoriya comes in at eighth place. 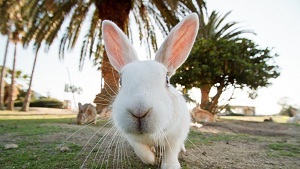 Many guests visit to enjoy the popular shows put on by the staff. 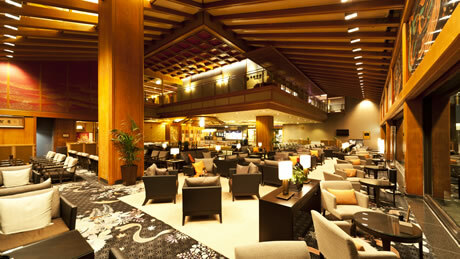 In ninth place, the Arima Grand Hotel stands on a little bluff with a beautiful view overlooking the Arima Hot Springs Road. 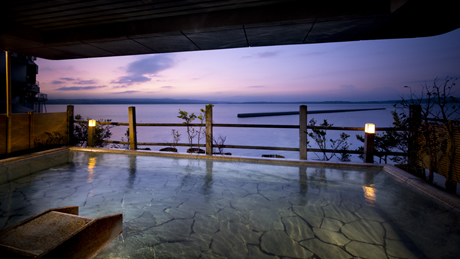 From the "Sea of Clouds" bath on the top floor, you can simultaneously enjoy beautiful views of the famous Arima Kinsen and the mountains of Tamba. 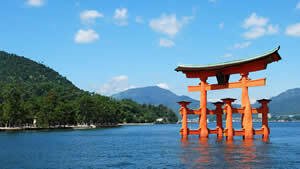 *This listing is based on the results of a survey conducted by Rakuten Travel. 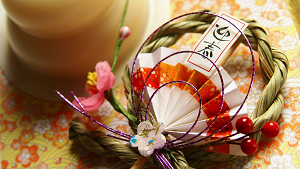 Participants were asked to give the "most satisfactory (best) ryokan" and the "least satisfactory (worst) ryokan" at which they had stayed in the past five years. 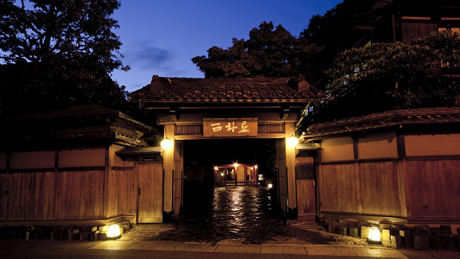 Point totals were calculated for each ryokan, where being mentioned as "best" was worth ten points and being mentioned as "worst" was worth negative three points, and ryokans were ordered according to their total scores. 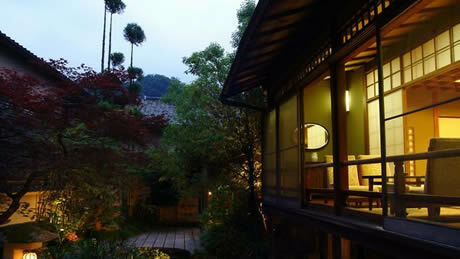 Ryokan that are only available on the Rakuten Travel Japanese language site have been excluded. 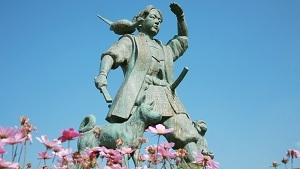 *Survey conducted in January 2015, based on 3,466 total respondents throughout Japan.